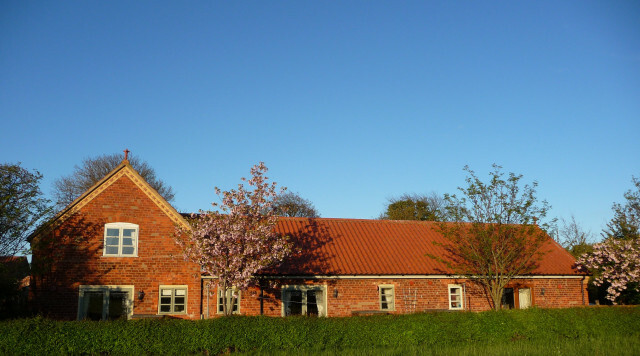 Unwind in one of our cottages in beautiful Lincolnshire countryside, an 'area of outstanding natural beauty'. Originally a 19th century dairy farm, each of our eight cottages have been sympathetically converted and offer spacious, clean, comfortable, quality accommodation in relaxing and peaceful surroundings, set in 17 acres of private grounds. Seven cottages have Visit England Gold awards. 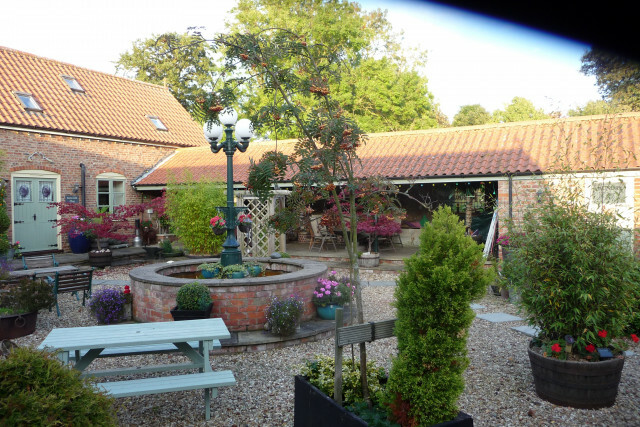 Each cottage is full of traditional country character and offer lovely views over the Lincolnshire countryside and have French windows opening onto a private patio with garden furniture and parasols. They are equipped and furnished to a very high standard with Sanderson fabrics, quality sofas and beds, solid pine or oak furniture and original wooden floors. In addition, our award winning five star Red Room has chrome, leather and glass furniture and a super king size waterbed. Every cottage has a fully equipped kitchen, lounge areas have flat screen TV with Freeview and free WIFI internet connection. Bathrooms are designed with quality fittings and have a shower or a shower/bath. Bed linen, duvets, pillows, towels, tea towels, cot, high chair, stair gate and hairdryer are provided free of charge and electricity and central heating are included in the weekly rental price. Beech Farm Cottages, Station Road, Tetney, Lincolnshire, DN36 5HX.